Our Mission: Children and young people at the heart of all we do. Welcome to our School Website! Please do not hesitate to e-mail office@oakley.kent.sch.uk or call us on 01892 823096 if you would like a paper copy of any of the information on our website, we are happy to provide it, free of charge. Annual Questionnaire for Parents and Carers - Spring 2019 - THE RESULTS! Is my child too ill for school? 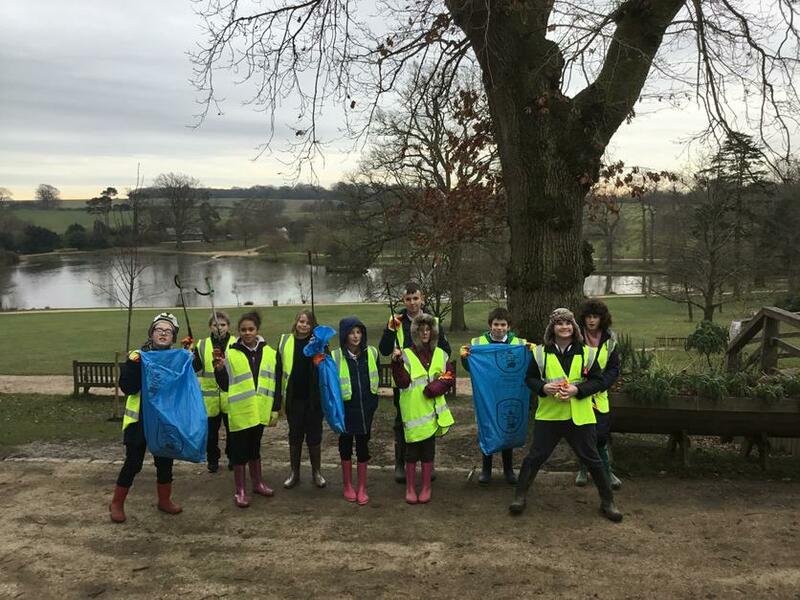 On Thursday, 24th January Maple Class took our Eco work into the community when we went to Dunorlan Park in Tunbridge Wells to do a litter pick. 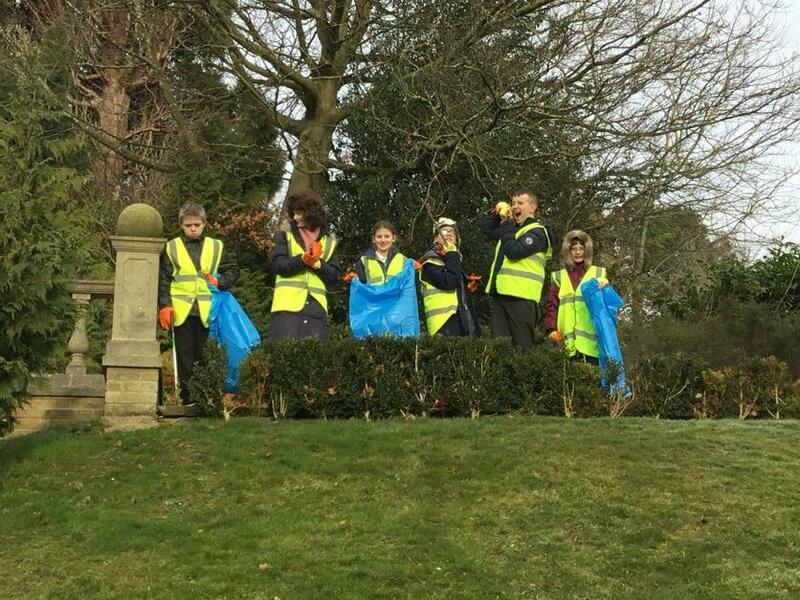 In very cold weather we walked all around the park collecting as much litter as we could find, some of it tucked into bushes and blown into the trees. While we were there several members of the public stopped to thank us for looking after the park and said what a great job we were doing! Hopefully some of us will go back later in the year when the weather is a bit nicer!